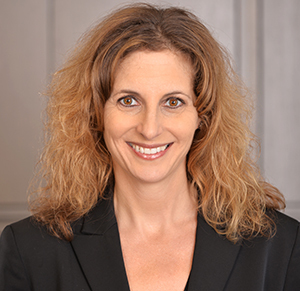 Wendy L. Beck - Rennert Vogel Mandler & Rodriguez, P.A. Wendy Beck Wolansky concentrates her practice in the ad valorem taxation area, where her expertise is in representing property owners throughout the State of Florida before Value Adjustment Boards in administrative appeals challenging the valuation of commercial property including regional malls, anchor department stores, big box stores, hotels, hotel condominium buildings, major office buildings, low income housing tax credit apartment buildings and major apartment buildings, among others. Representation of major regional malls and anchor department stores statewide, achieving reductions of multiple millions of dollars annually. Representation of box box stores statewide, achieving reductions of multiple millions of dollars annually. Representation of major hotels in South Florida, achieving reductions of multiple millions of dollars annually. In 2017 alone, tax savings exceeded $1,100,000. Representation of mixed use condominium hotel projects in South Florida, achieving reductions in assessed value of multiple millions of dollars annually. Representation of major commercial and industrial office buildings, achieving reductions of multiple millions of dollars annually. Representation of Low Income Housing Tax Credit properties statewide and achieving reductions of multiple millions of dollars annually.